New CD out by Eva van Grinsven! Just released! 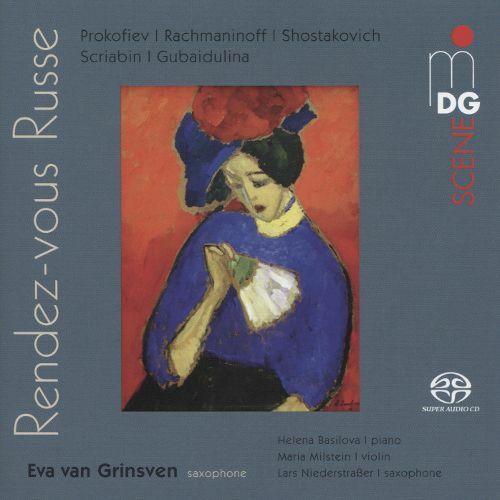 Rendez-vous Russe, the new CD by saxophonist Eva van Grinsven. MDG Records, Germany. Release concert: April 24th 20:00 in Splendor, Amsterdam. Componist David Dramm presenteert elke maand in Splendor het Weeshuis van de Nederlandse Muziek met uit het oog en oor verdwenen Nederlandse meesterwerken uit de 20ste eeuw. “Een nieuwe en buitengewoon geslaagde presentatievorm…nu al een succes,” aldus het Parool. Tomorrow February 28th I’ll be guest in the renowned Dutch TV program Podium Witteman. Live broadcast from 18:10 till 19:10 on NPO 2. I will talk about and play music by Alexander Scriabin and tell about my newest project together with DEFRAME. 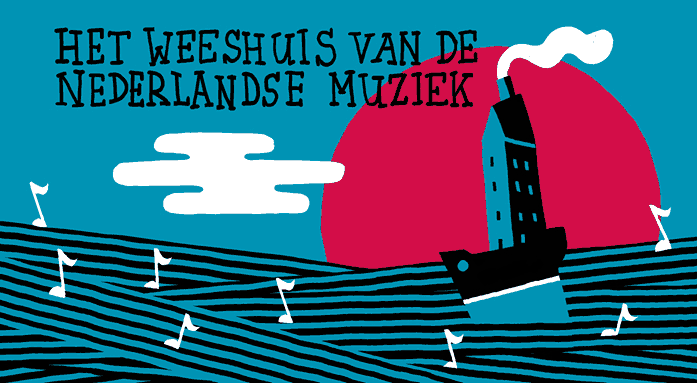 Coming Saturday February 6th at 16:00 I’ll be playing a concert in the cutest museum of Amsterdam: The Pianola Museum. 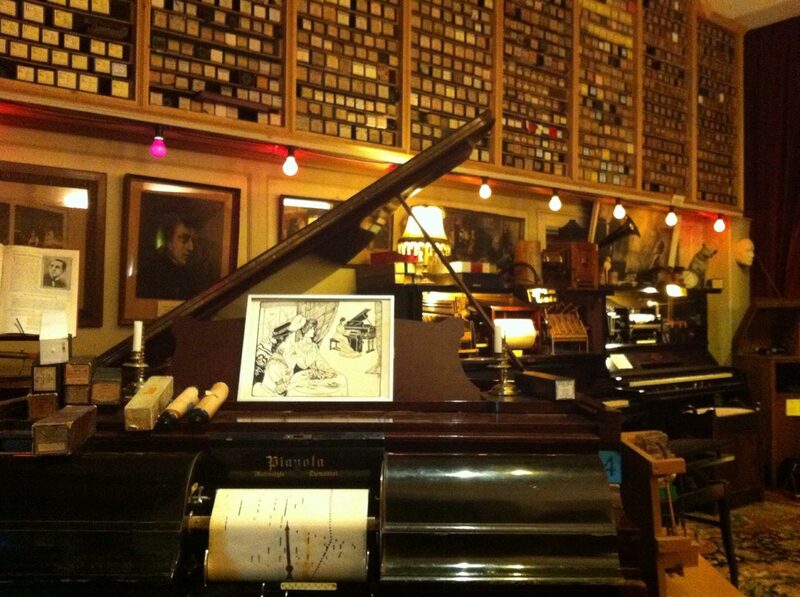 This museum collects reproducing pianos and owns over 30,000 music rolls played by famous composers and pianists like Debussy, Rachmaninoff, Grieg and my favourite: Scriabin! During the concert I will perform Scriabin’s music, but we will also play the rolls where you can hear Scriabin playing himself! These rolls have been lying untouched in the museum’s archieves for decades and it is time to bring them alive! On friday night February 19th I’m presenting my newest project SEE SCRIABIN! 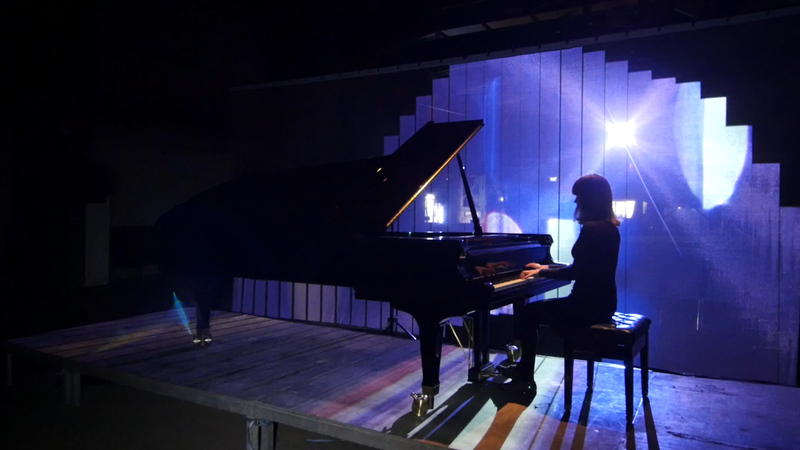 Over the last couple of months I collaborated with a collective of visual artists DEFRAME from Utrecht- NL, together with who we developed live visuals to the music of Alexander Scriabin. Scriabin was the first composer who -already 100 years ago- was intrigued by the idea of adding colors to music and who was experimenting with the integration of other art forms into his music. To me he was the first multi-media composer and we are extremely excited to present SEE SCRIABIN! next month! Made possible by Mason & Hamlin Amsterdam.